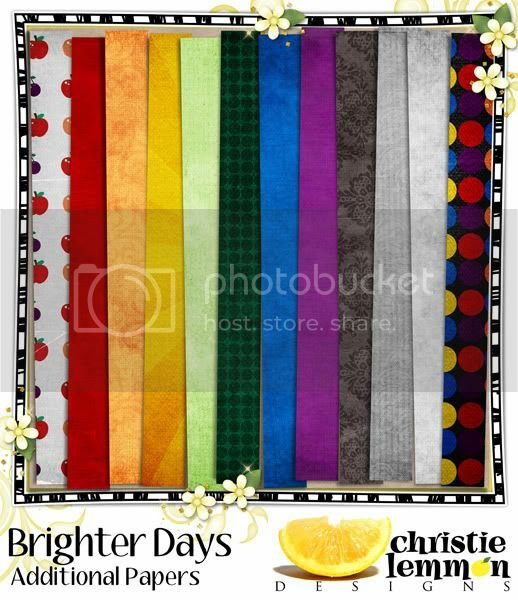 geniaBeana Scraps: One Day Sale! 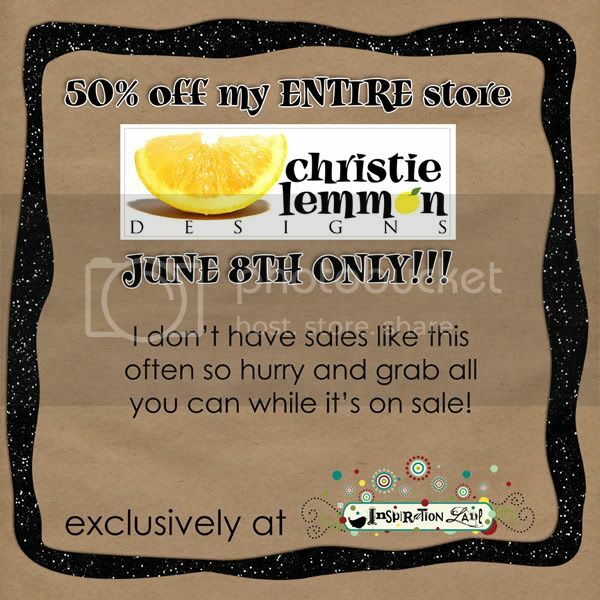 Christie Lemmon Designs is having an AWESOME sale. 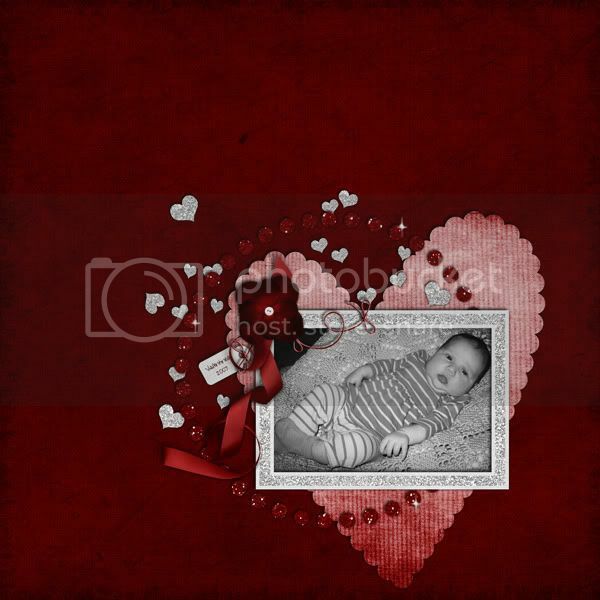 But its only for one day. 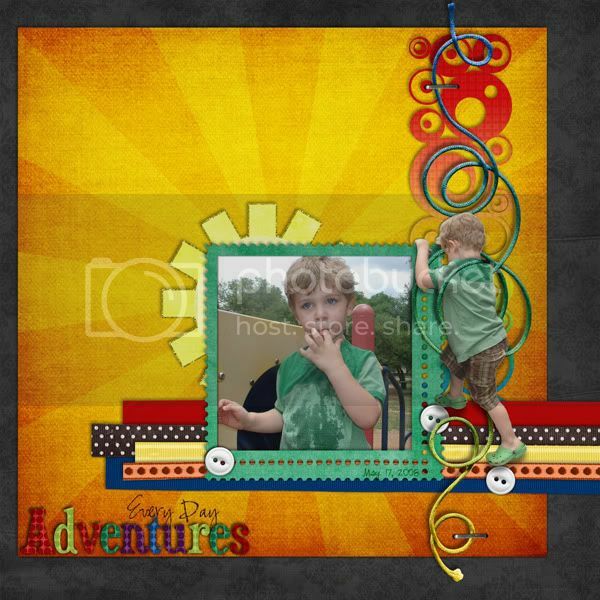 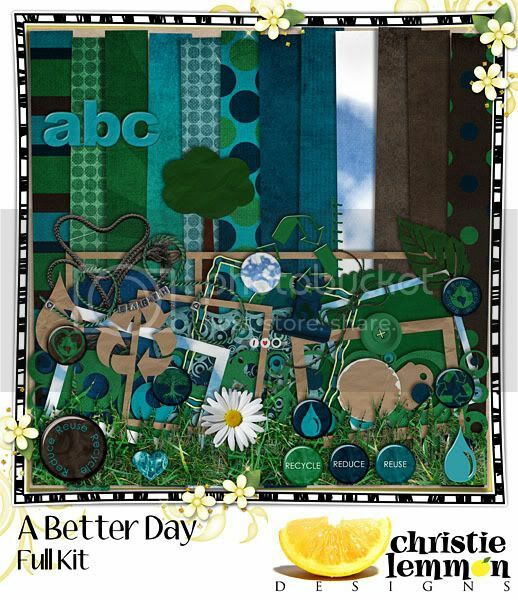 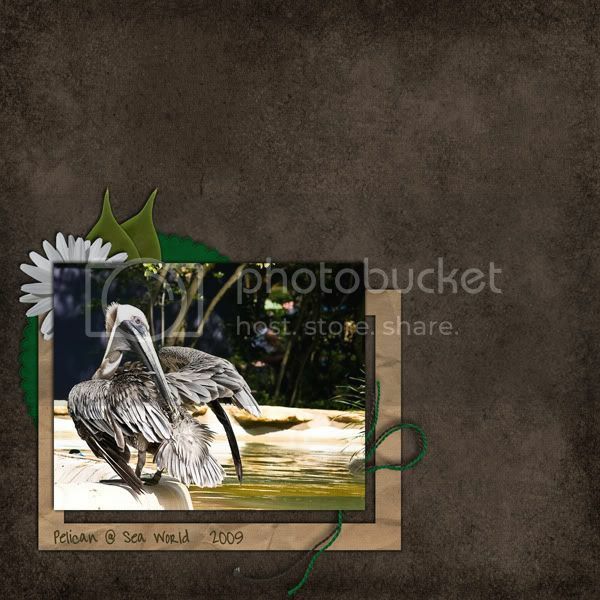 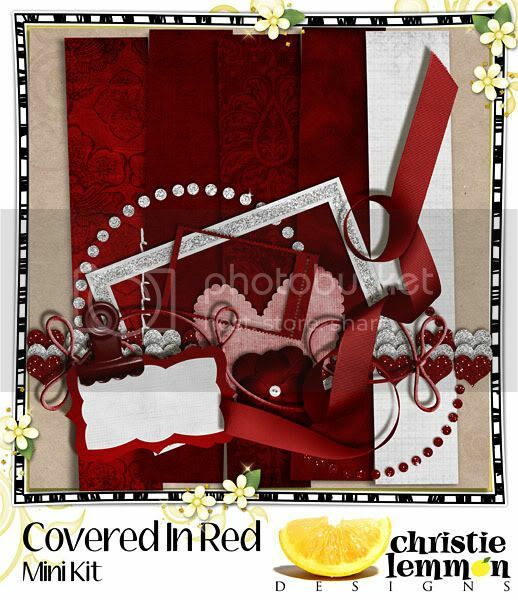 This one is currently a featured LO over at Digiscrap Addicts.